Parents — the most influential people in a students’ life — are too often the least well-informed about the need to partner with schools in a productive way. 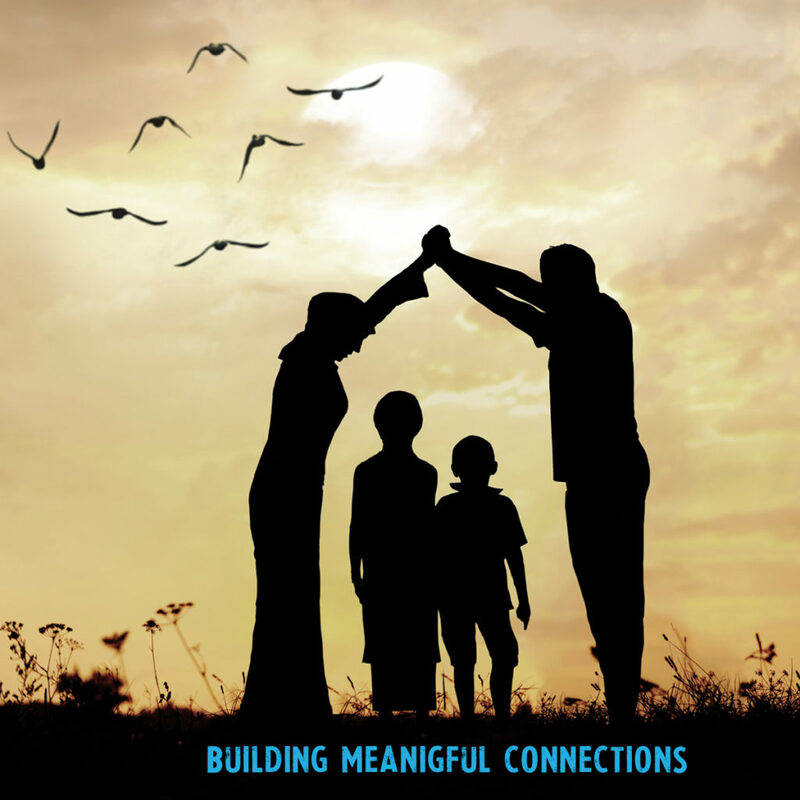 Parents & Kids: Building Meaningful Connections. Life itself is a risk-taking adventure and with young children and adolescents, it is even more so. How many times have you heard of “good parents” who lost their child to drug addiction or the ultimate of losses, suicide? No one is totally immune. The best we can do is reduce the risks as much as possible, in every way possible. And for that, we do need partners. Schools continue to be an institution whose role in many students’ lives is second only to their parents. 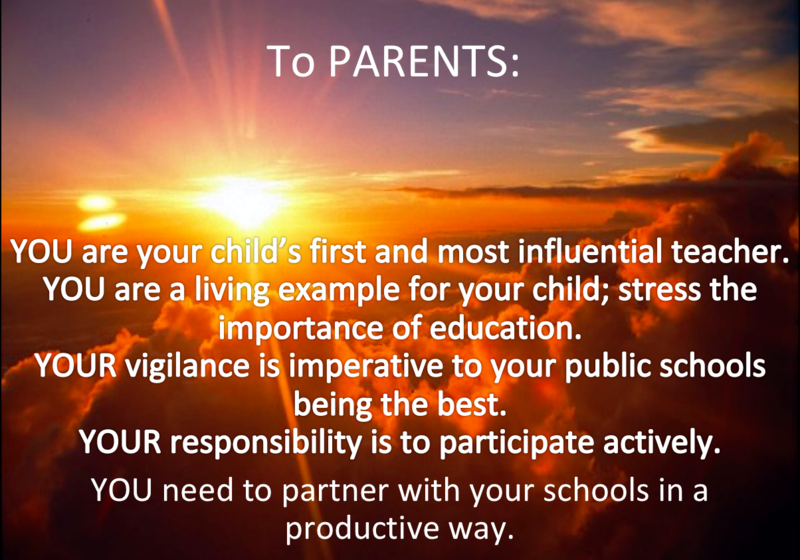 But have we done all we can to foster parental partnerships with schools? Are we even consistently informing parents as to what their constantly changing role in education is? Clearly understanding our roles and responsibilities for every “stage” of our children’s education is a good first step but only if the information is correct. Too often parents hear that teenagers don’t want them “involved” at this age, Not true. Involvement in their lives will take on different forms, yes, and partnerships are especially helpful in staying involved albeit at a bit more of a distance. And this is where the larger community, and parent partnerships, comes into play. Parents must of course fulfill their responsibility to their own children first. But anyone can watch out for and help others. It isn’t government that is needed to accomplish this; it is people building a sense of community. At a time when society desperately needs to foster well-educated, well-informed citizens, we all need to look at what we can do to create the conditions for personal partnerships to develop and grow. Little acts can have a big impact. We won’t improve education without educating each other. When you read or hear something that you believe is valuable, find a place to share it; it will surely have value for others. If your school administrators are not receptive to your views, refuse to allow those barriers to stand in your way. Find another way to be heard. It is, after all, your vigilance and your willingness to act that is the “imperative first step” in the improvement of YOUR schools. The principles of partnership building are nothing new or excessively complicated. Partnerships develop as people begin to understand their common concerns. Conversations about concerns foster respect for each other’s opinions and allows a forum for expression of our expectations — of each other. Partnerships are a two-way street. It takes personal relationships to form partnerships. Invest your time where it is most important and will decrease the risks associated with the growing incivility of our society. Build partnerships in your child’s school and community. When we have under-performing schools anywhere in our country, do we see it as a systemic problem? Do we think it is our shared responsibility to support the educational and developmental needs of all children where and when they need us to do so? I have come to believe that we need an accountability system that respects the local responsibility, has true state accountability for equitable resources, and recognizes a federal duty to monitor progress for the purpose of providing guidance and support. So if we want to continue to look at the issue of “improvement” in terms of “reform,” school reform is a local responsibility. States are charged with an accounting of inputs and outcomes to provide meaningful oversight. And the federal government should oversee the broader topic of “education reform” as it applies to the necessities of maintaining a strong republic based on equal opportunity and American excellence. Everyone should know by now that top-down education mandates for accountability tied to higher “achievement” scores has only furthered our resistance to change, made a bad situation worse for many, and escalated the education wars. The scholars are fighting over issues the people can’t understand, while citizens are growing frustrated and walking away. This fighting must end. Children need us to form partnerships. Partnerships aren’t a way to shift responsibility; they are a way to share it. If we see educating children as a societal obligation, if the focus is children, our responsibility is to be responsive to them. They need us to negotiate a truce.